Min. spend $70. One use per customer. Valid until 30th of April 2019. 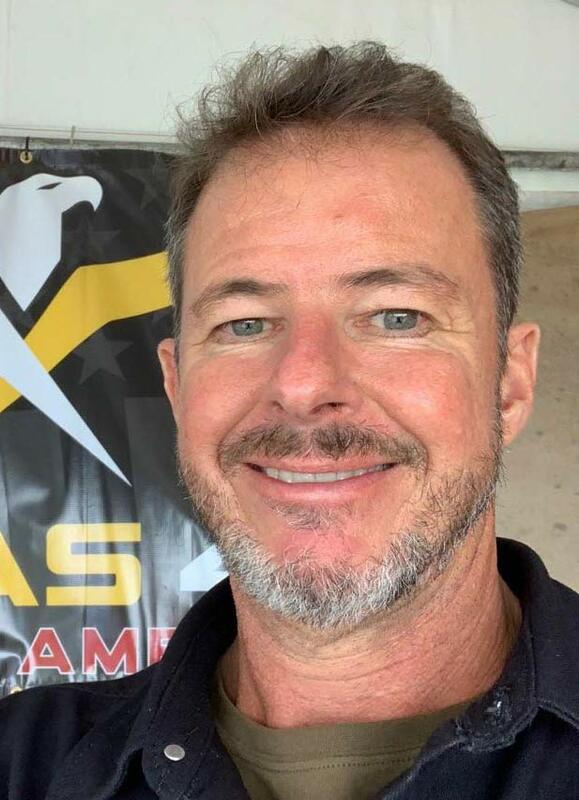 I have always had a great passion for the outdoors, adventure and photography together with a strong career in both corporate and entrepreneurial business. 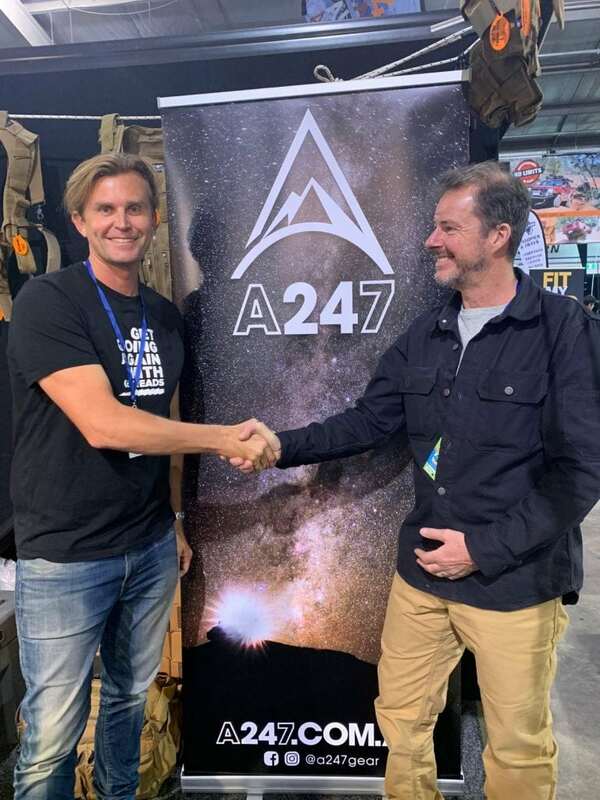 The chance to start a new company, A247, allows me to combine both career and lifestyle passions, a process I have successfully completed in my previous business. Growing up in Melbourne I have always ventured into the Victorian High Country in all seasons to enjoy 4 wheel driving, camping and the snow fields. Many a trip during ski season spent around a campfire at a Cattleman’s hut waiting for the ski lifts to open for another day on the snow. 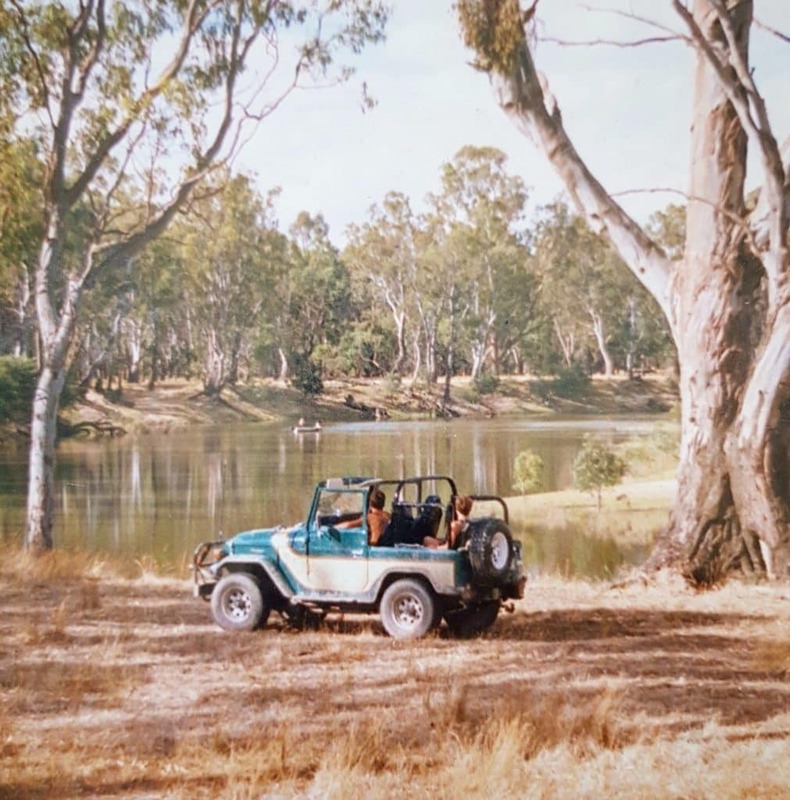 A good deal of my time was also spent discovering the old Gold Towns of the High Country and Murray Rivers during Summer. Melbourne also let me pursue my other passion, photography. Melbourne being the Head Office city of the former world class company Kodak Australasia P/L. I spent 13 years in a wide variety of Technical, Sales, Marketing and Management roles within Kodak. One of my most enjoyable being Sales and Marketing Director for the South Pacific Island Region. This meant multiple trips each year to the idyllic islands to work with our local Distributors to maximise our returns. This time in the islands left me with a longing to return and enjoy, with time on my hands all that the water, reefs and islands had to offer. It also taught what makes a great Distributor for both customer and supplier. After 13 years with Corporate Kodak the mid 90’s signalled the arrival of the Digital Photography Age. Little did I understand the changes that this would create in my life. I was in my late 20’s and could see that Kodak would struggle to continue to be the world class company it was into the Digital Future. It would have new competitors who had built the Digital Business and I could see Kodak would always be playing catch, so I decided to leave and start my own business, Photo Things Pty Ltd. A distribution business who’s aims was to provide training and products to Photo Shops. My timing was perfect, I had been selling cameras and photography equipment for others since I was 13 years old, and I was positioned to take advantage of my experience and apply it to my own business. Photo Things was an overnight success. It was the right company, in the right spot, at the right time and I was the right person to help introduce Digital Photography to Photo Shops across Australia. With my experience in distribution management I quickly established Photo Things as the Leading Kodak Digital Camera distributor across the country. The next 10 years remain a blur of growth and more growth with the outcome that by 2009 I had 50+ employees, 2 business’s that between them turned over $50 Million / year, as well as a beautiful family with 3 young children. 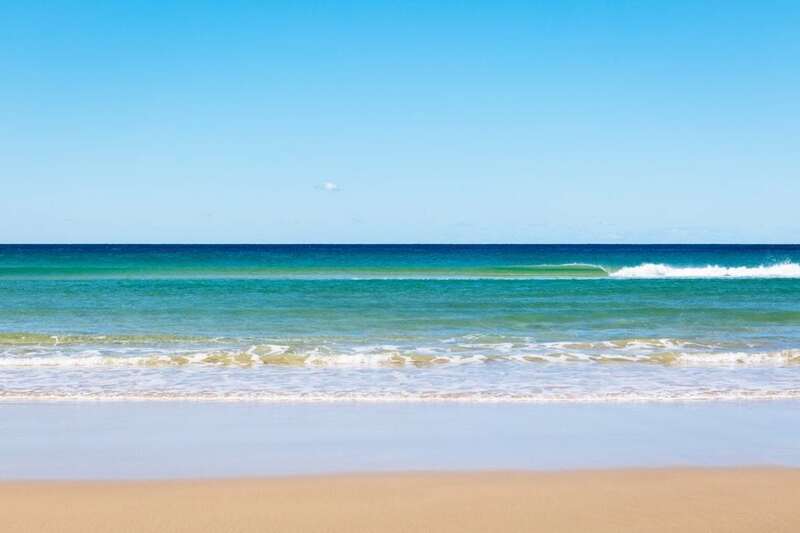 I lived on the Sunshine Coast in Queensland and I was 40 years old. Kodak was the major part of my business; however we were also wholesaling Nikon, Canon, Sony, Sandisk, Fuji and other leading brands to retailers across Australia. Kodak’s future played out as I expected a decade earlier and their Worldwide Profitability was being questioned. I had a decision to make, a very big one. Was I to reinvest into my business with the aim of redirecting our business model to embrace the emerging Telco Retailers, remember Crazy Johns and a world without JB Hi-Fi? Or was I to take my risk off the table and enjoy what had been accomplished? ….. I took the risk of the table. I closed Photo Things and Sales Plus in 2006, changed my email address to slowtravel@gmail.com and bought a sailing yacht in Sweden. The next 4 years of adventure let my wife and I sail our Yacht, Grace, from Sweden back to Australia. Along the way our kids were always with us, we were parent, teacher and friend to them as we crossed oceans and explored country after country, culture after culture and beach after beach. I achieved my dream of spending slow time crossing the South Pacific Islands and safely returned my family back to Australia and our home on the Queensland Sunshine Coast by late 2010. The time between sailing and starting A247 in Oct 2018 were spent property renovating and furniture making on the Sunshine Coast. Along with plenty of beach time, travel time and family time. By late 2016 it was evident that I was increasing effected by exposure to timber dust as a Furniture Maker and that it would have to stop. I was at a loss and questioning who I was and what I could offer? After some time I did what I had done in the past, I reached for my love of Photography to fill the gap. 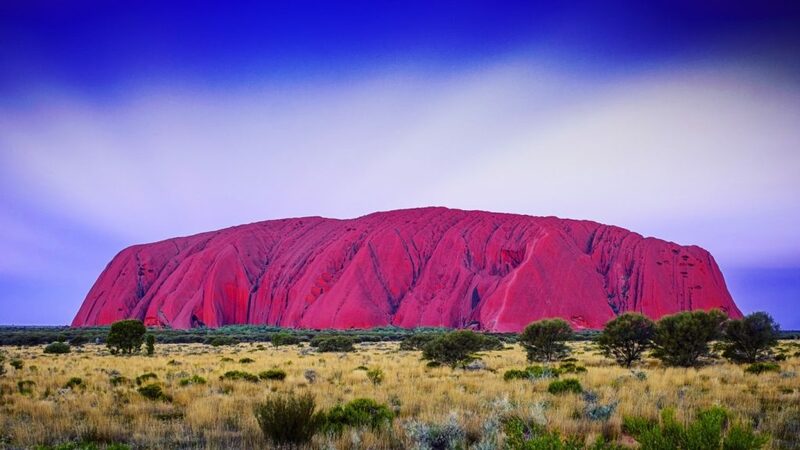 I did a trip to the NT with friends and family and explored Photography as pleasure, rather than a business for the first time in over 20 years. Although I was not making any money my love of Photography had never been about money, just the joy of observing nature around me and capturing a memory of it. I stumbled along with my camera for the sake of pleasure until I went shopping at Drifta’s retail store at Brendale in Oct 18. I was at the counter when the guy next to me and I started a conversation. We spoke about the great quality products that Drifta retailed. 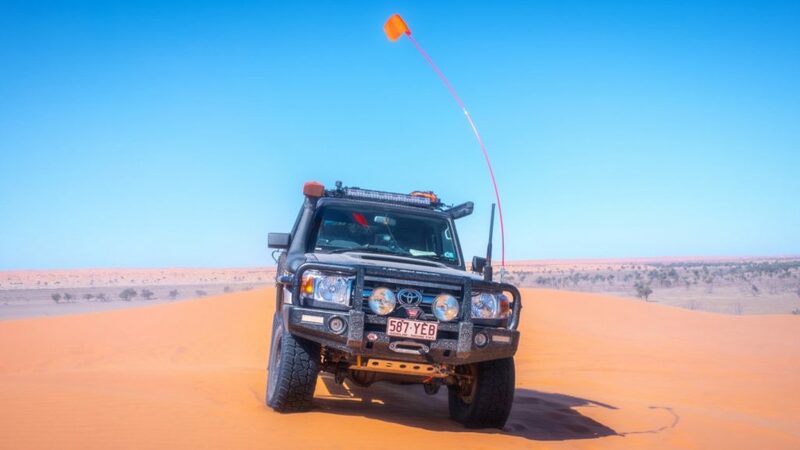 I mentioned I was about to do a desert trip with my new 4×4, a Landcruiser 70 series Dual Cab, and that I was looking forward to taking my camera with me. The guy I was talking to, Mark Muras. He mentioned he had a new product, GoTreads that I might want to look at. He also told me of his job as Sales Director for Mr 4×4 Pat Callinan Media. I saw opportunity for me to do something I had been working towards since buying a camera and being told that I should no longer work with timber as a Furniture Maker. I offered to take GoTreads to the desert and create some content for PC Media, never having done so before and never having made a video either…but what the…Mark gave me his card and suggested I touch base before I leave. I returned home and prepared for the Desert crossing. The thought that I offered to make a video and do content creation was a worrying niggle in the back of my mind. Could I do it, was I good enough. Marks PO Box was located right next to mine in Peregian Beach. We are neighbours! Coffee catch up followed and we shared our respective career histories. Mark it appears was looking to start a business for himself and asked if I could provide some mentoring advise given my background. I offered to help and went away, without the GoTreads as stock had not arrived, and crossed the Simpson with a few friends. During my Simpson crossing it reminded me of my time on the yacht, day after day crossing a never-ending wave of sand dunes. Going to sleep at night knowing that tomorrow would be the same…I loved it…I thought a lot about how I could keep doing more of these trips and it seemed my chance meeting with Mark may be the answer. Upon return Mark and I meet again, coffee and then an early morning surf and a coffee. I began to understand what he was wanting to create. An adventure and lifestyle-based distribution business run from Peregian Beach, with realistic aims and core values that aligned with mine. Wow…what to do? Mark had a great product with GoTreads, but it was not enough for 2 to share. 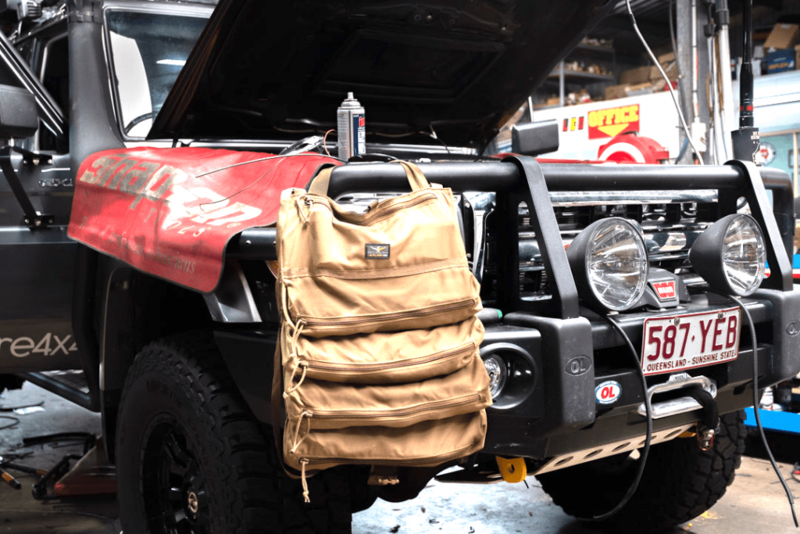 I had just bought an Atlas46 Yorktown Tool Roll from the US and loved it. I mentioned it to Mark as a possible second brand and he spoke with Pat Callinan. As it turns out Pat had one, and loved it, however was stung by the cost and shipping to Australia by Atlas46 in the USA. Emmm…Distribution opportunity and problem identified, what if together Mark and I could solve the Atlas46 problem and increase their sales into Australia? I made an initial midnight phone call to Atlas46 in the US. 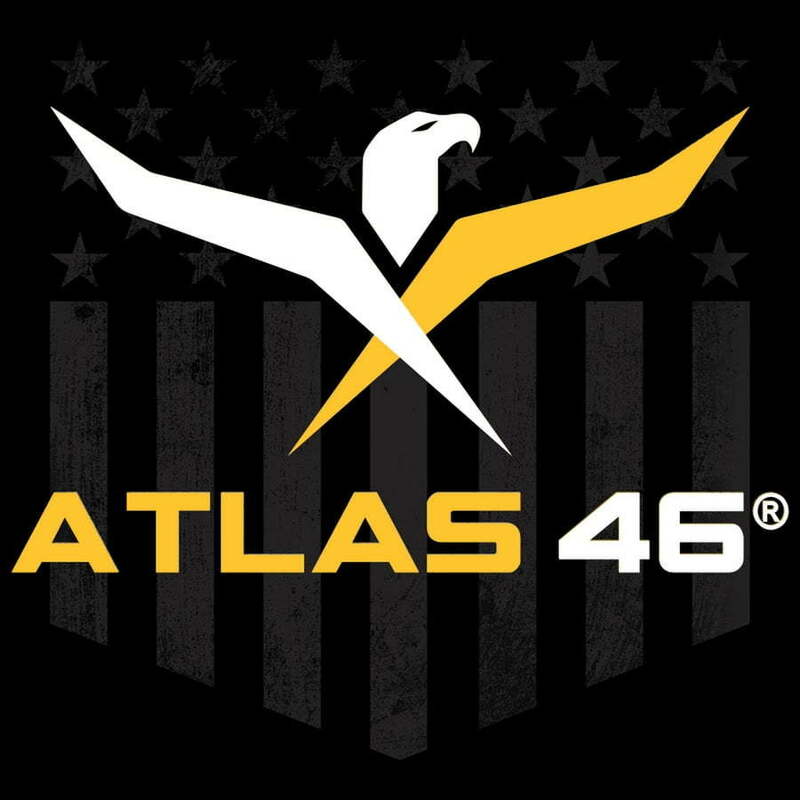 A proposal, negotiations and further phone calls followed over the coming 2 weeks and then we had the rights to represent Atlas46 in Australia. A shared business A247 P/L is born. That’s how it came about, where it goes, as they say, nobody knows? What I do know is that life continues to throw up great opportunities. It’s the challenge of being brave, grabbing the opportunities and running with them that continues to excite me. 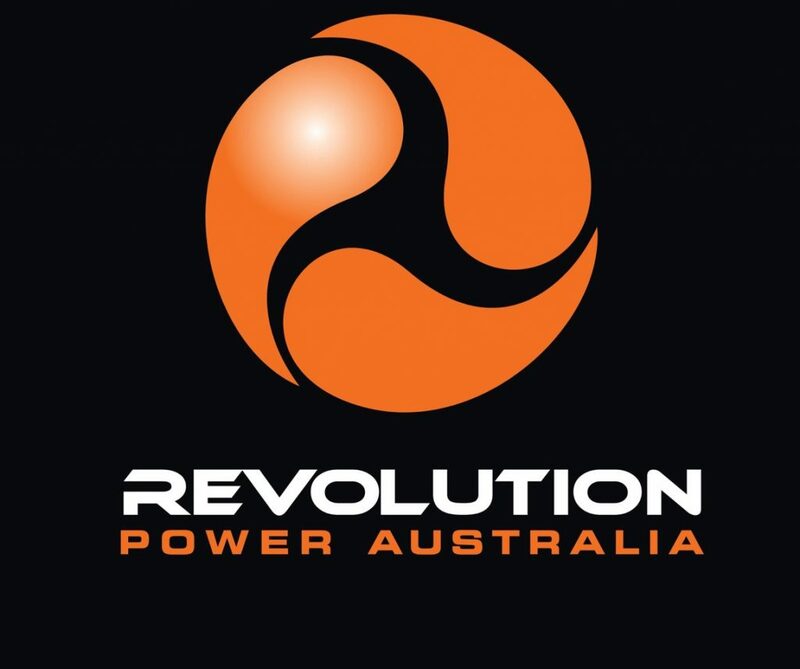 A247 Pty Ltd is an Australian Company co-founded by Directors Mark Muras & Shane Collins. 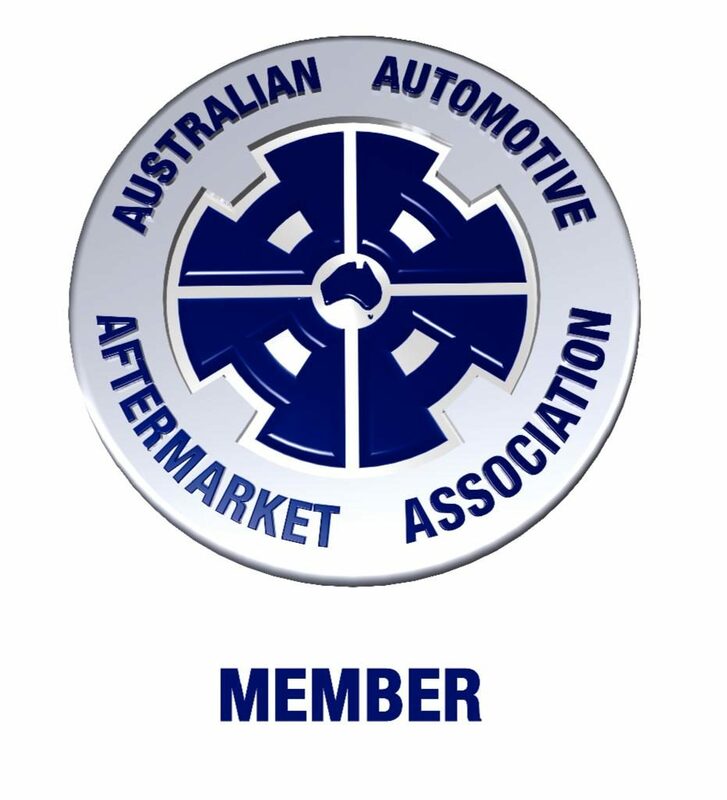 Together they bring premium brands & Personalities together with products and distribution to provide Australians and New Zealanders with access to some of the worlds leading brands.